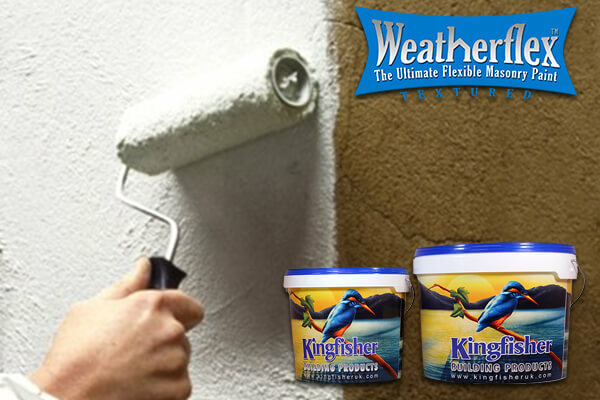 Weatherflex Stabilising Solution is the ideal companion product to our Weatherflex masonry paint. It allows you to effectively stabilise or harden "less than perfect" walls or substrates in preparation for the application of Weatherflex. It also improves adhesion, depth of colour finish and often reduces the amount of paint applied. 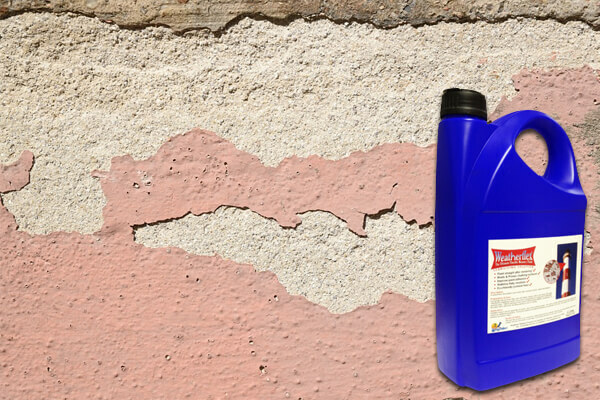 If you have walls that are powdery or dusty, this wall stabilising solution ensures your exterior masonry surfaces are stable for paint to adhere. 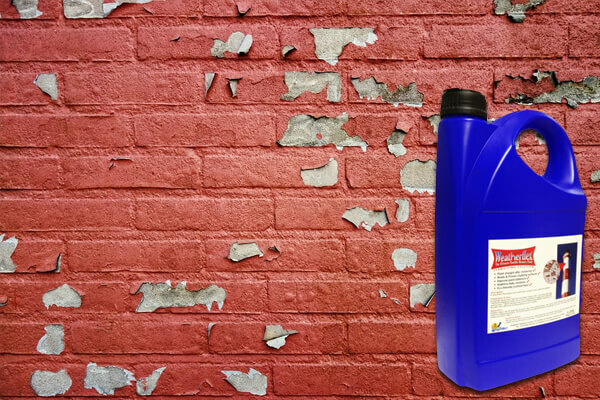 It is also perfect for reducing the absorbency of porous exterior surfaces. This product dries quickly and can cover a large surface, offering outstanding value for money. Supplied ready to use for application by brush, roller or low-pressure sprayer. One coat of this wall stabilising solution is normally sufficient but very porous surfaces may require an additional application. Drying time depends on ambient temperature but generally 4 to 8 hours. Do not apply if air or surface temperature are below 8 ℃. I had to peal all the previous masonary paint off, it had not bonded to the rendering and came off in sheets. I used this product first to stablise the suface, then used Weatherflex paint. The surface became rock hard for repainting and a year later no peeling or movement of the paint. I even tried to scrape the new paint off, but couldn't!